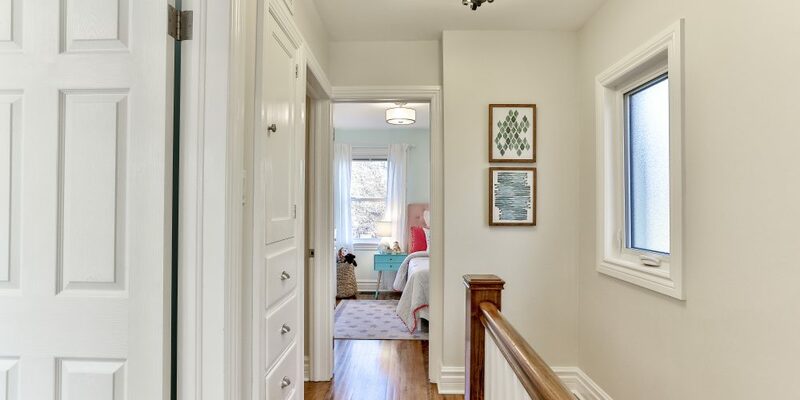 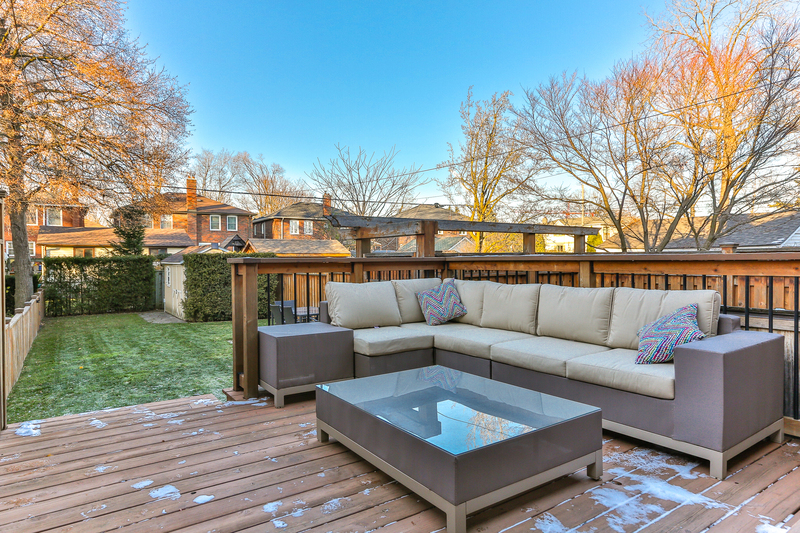 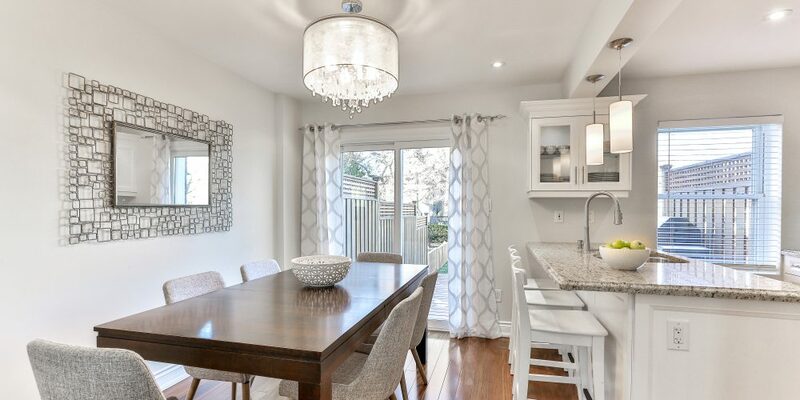 Welcome to 144 Parkhurst Blvd, located in sought after South Leaside within the Bessborough Drive Elementary and Middle School district and Leaside High School district. 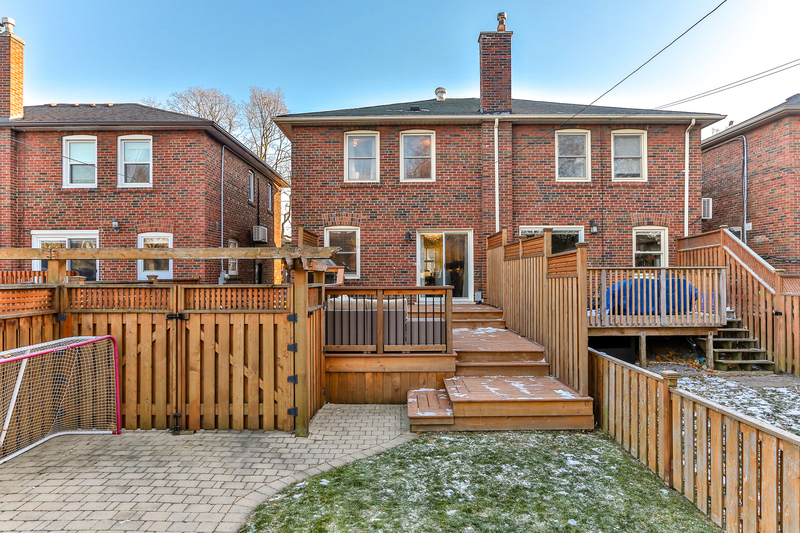 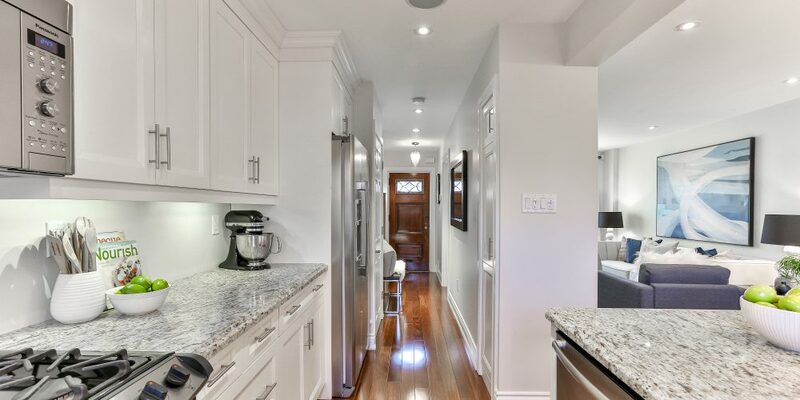 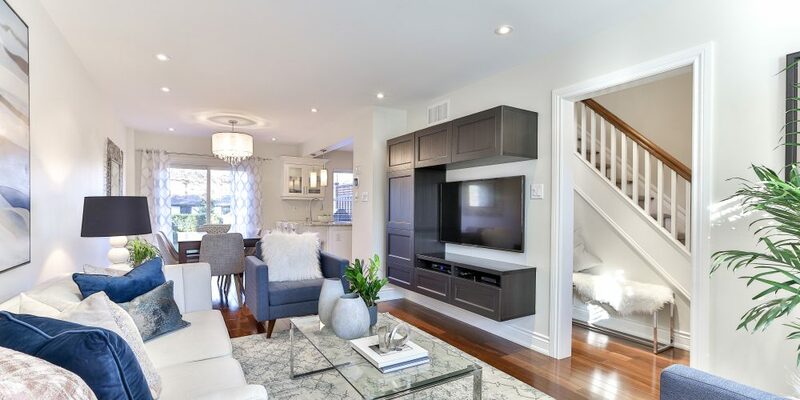 This extensively renovated home was gutted right back to the brick on the main floor and lower level and many fine updates were completed on the upper level. 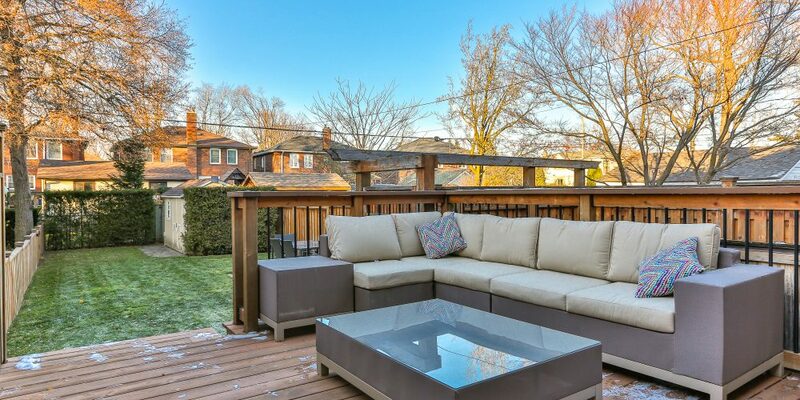 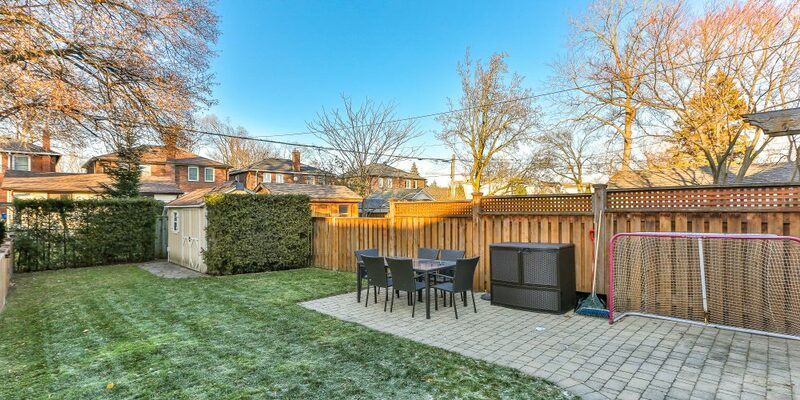 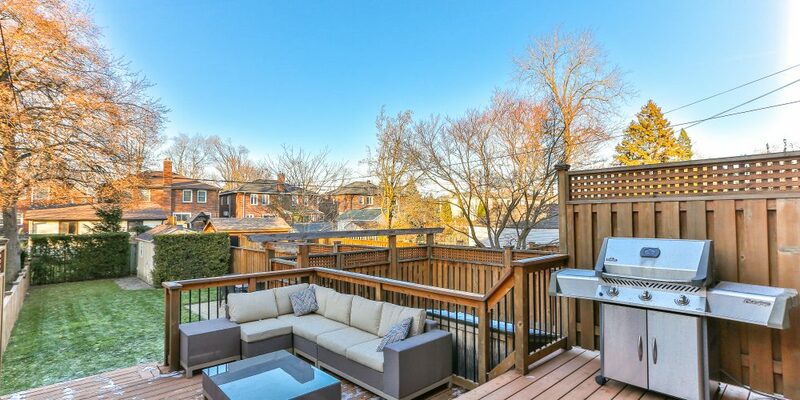 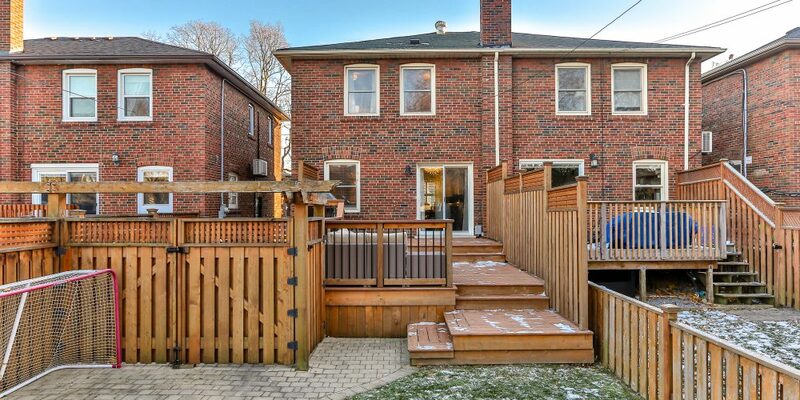 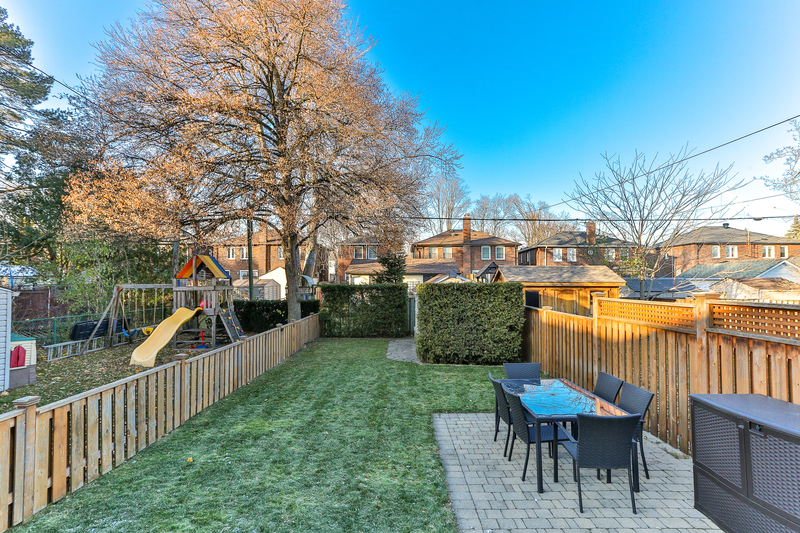 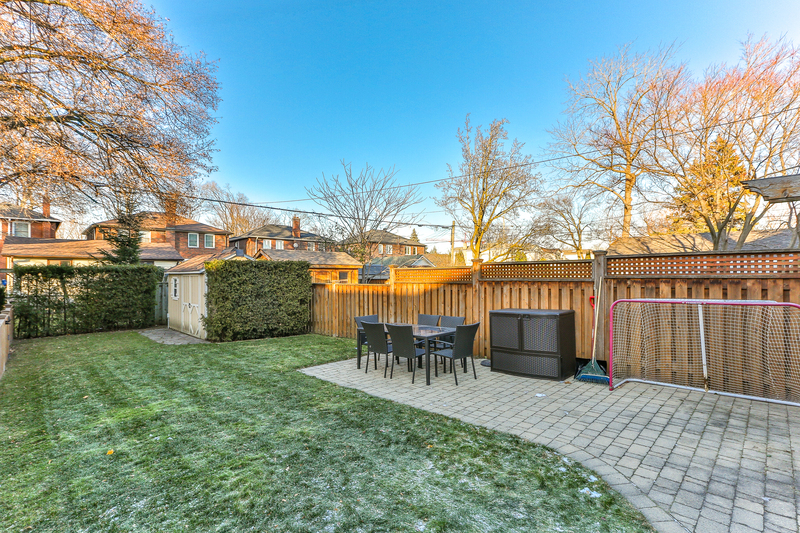 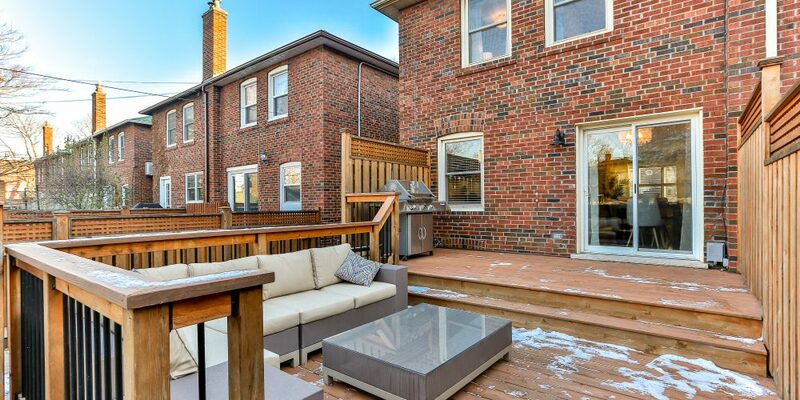 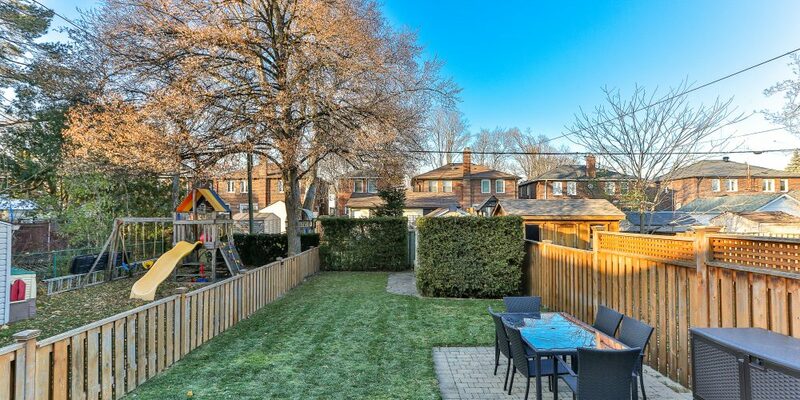 This three-bedroom family home is situated on a 130-foot deep lot with legal front pad parking. 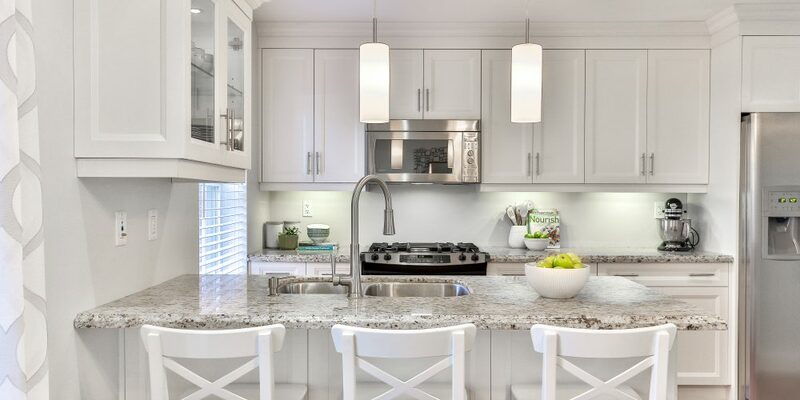 The main floor features a custom open concept kitchen with granite counters, a breakfast bar with pendant lighting and full-sized stainless steel appliances including a dual fuel gas stove combined with an electric oven, a fridge with water and ice maker and a Bosch dishwasher. 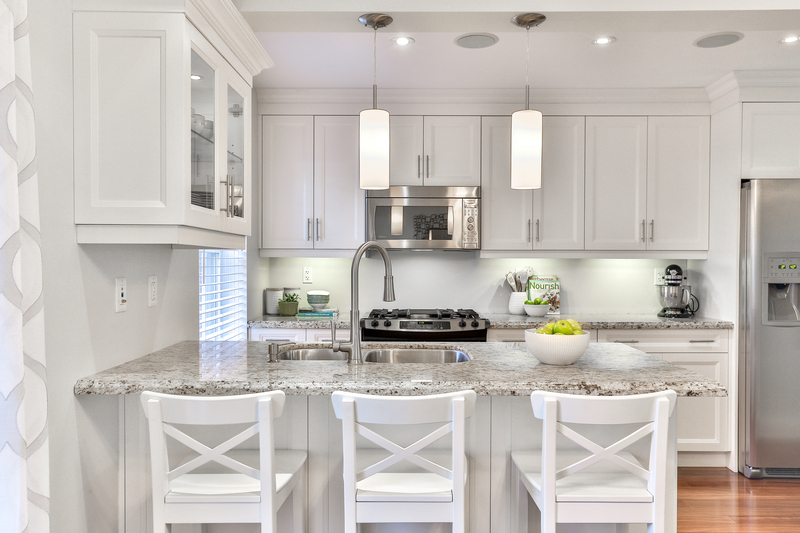 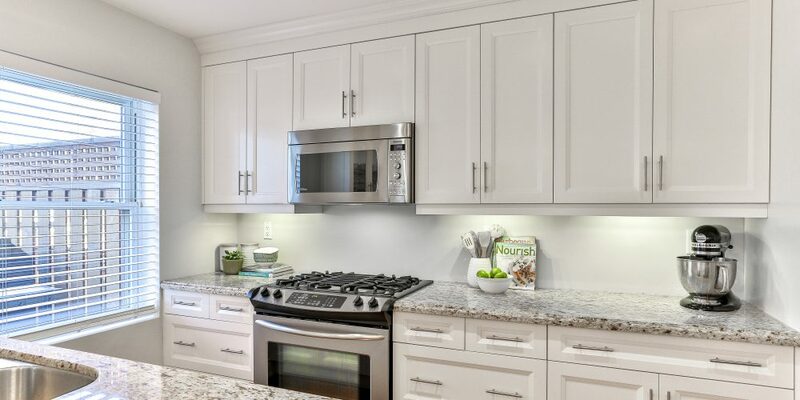 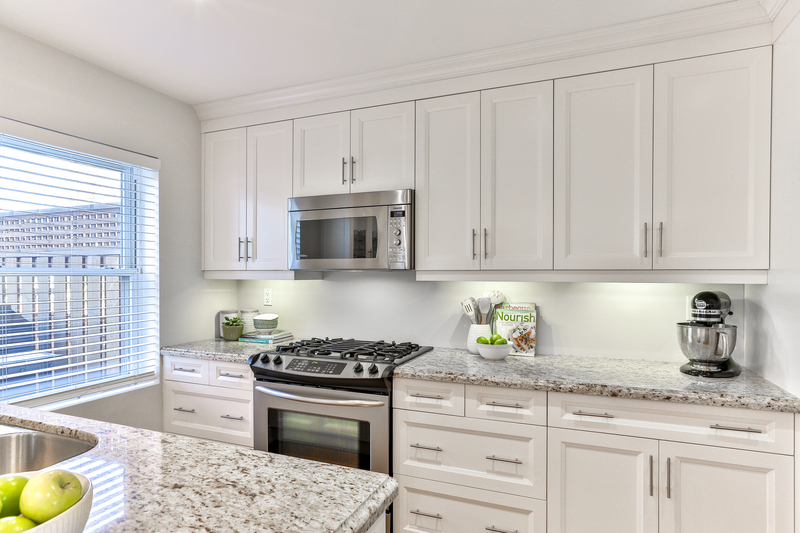 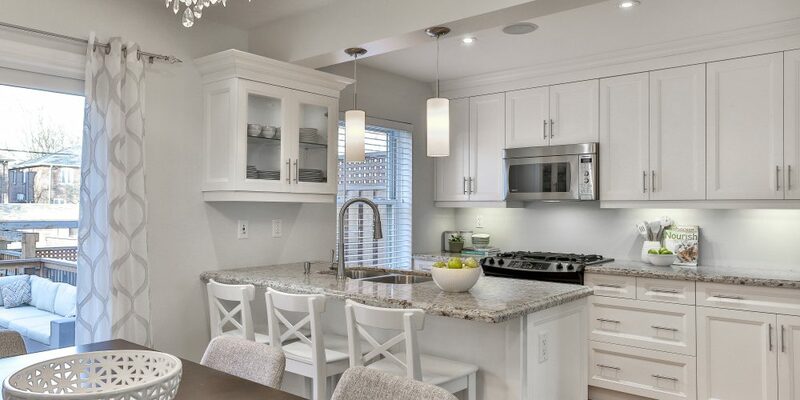 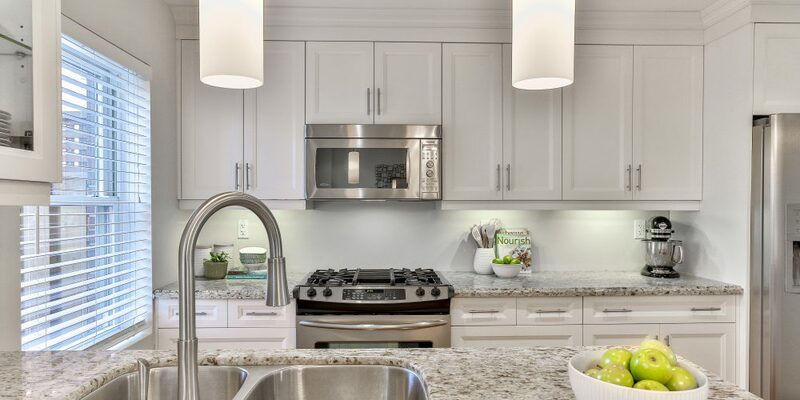 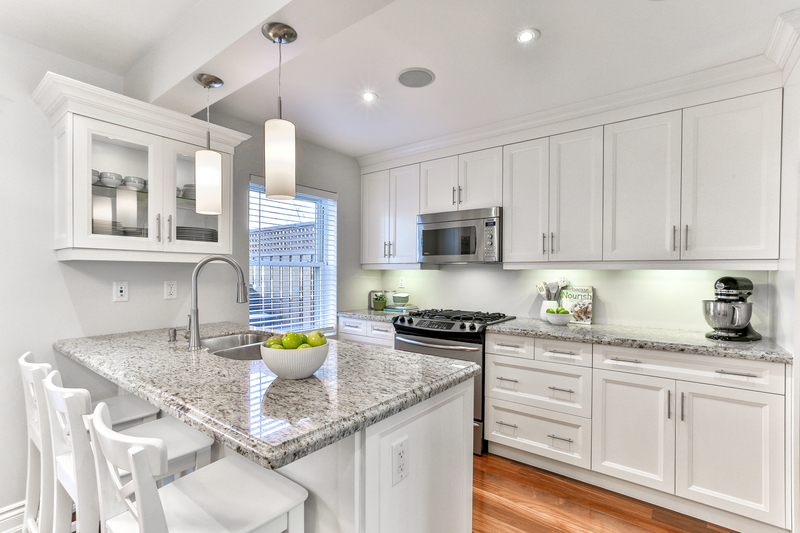 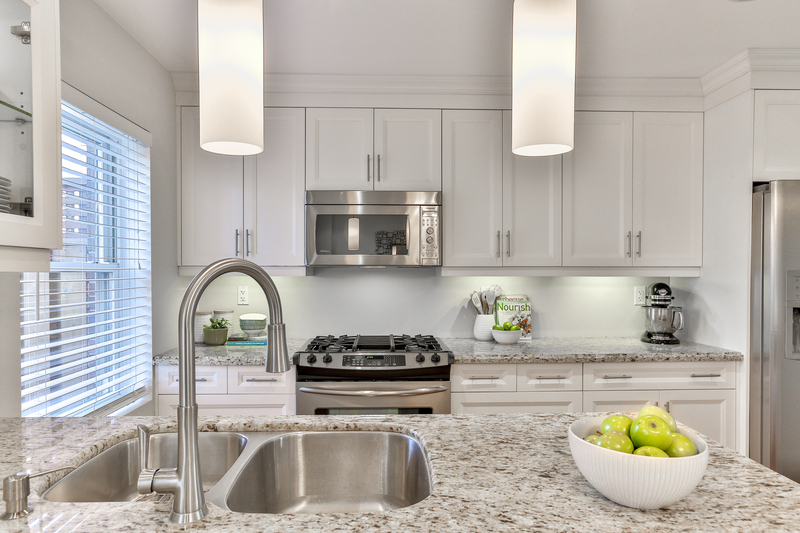 The kitchen, which provides lots of cabinet space with under cabinet lighting and upgraded under counter drawers with pull-out shelves, has two built-in speakers, pot lighting and a pantry for amazing additional storage. 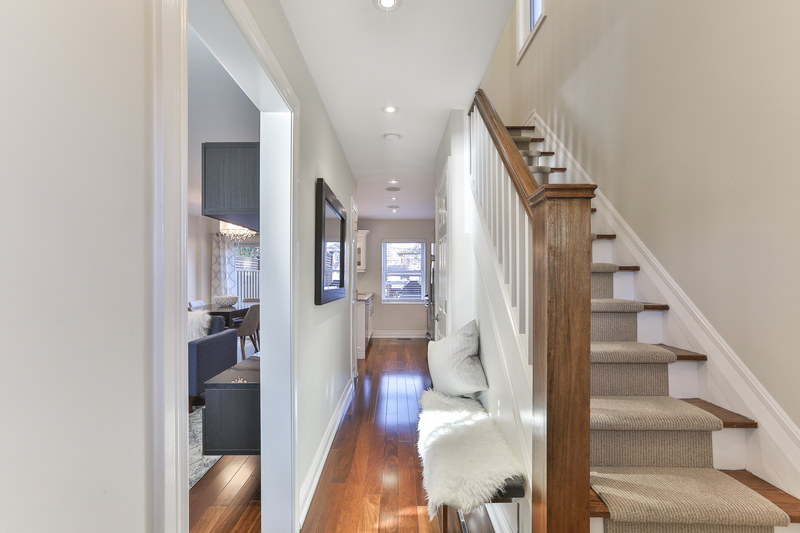 The main floor also features beautiful Brazilian walnut hardwood floors throughout as well as pot lighting. 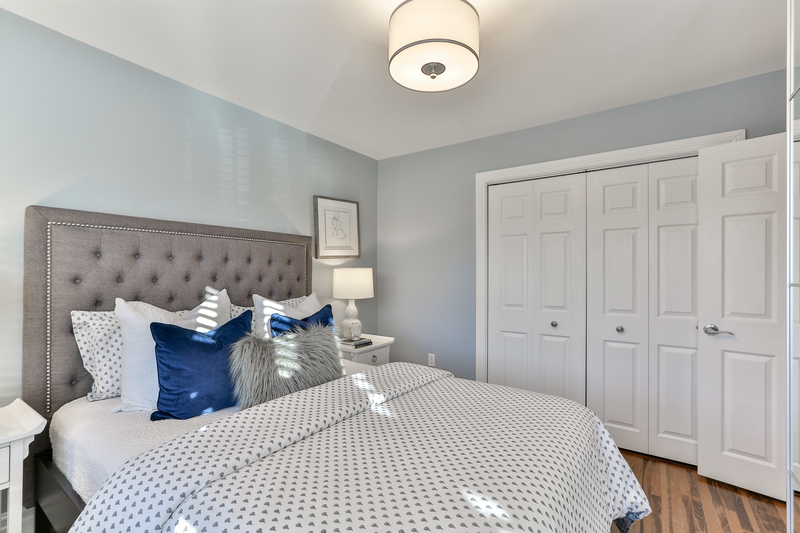 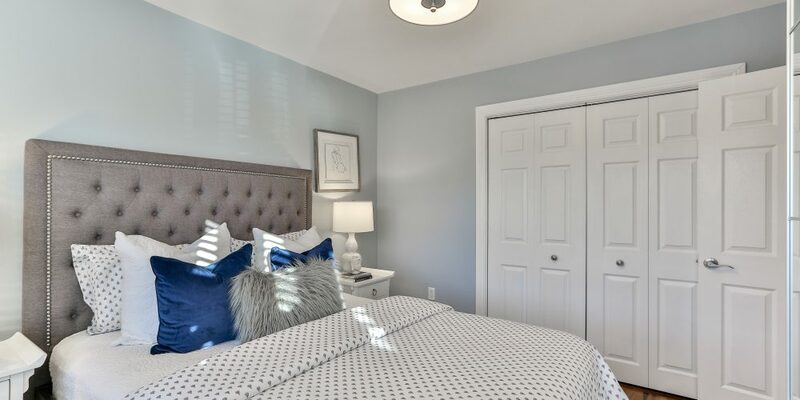 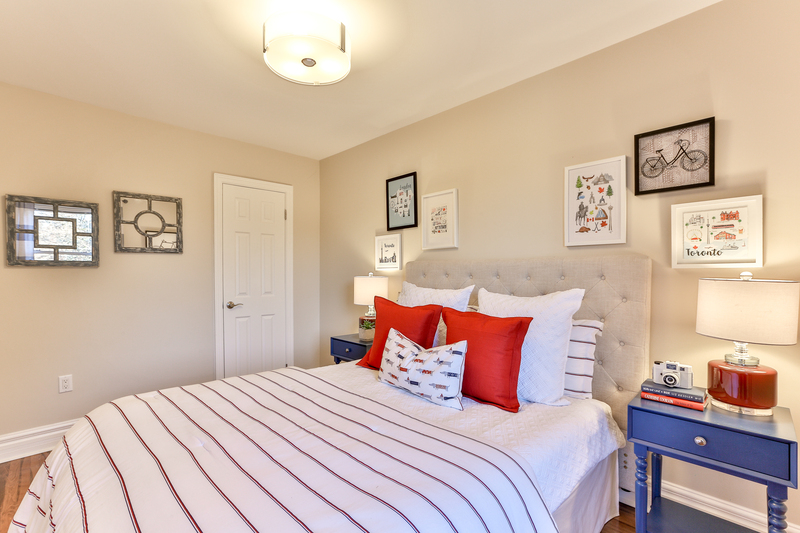 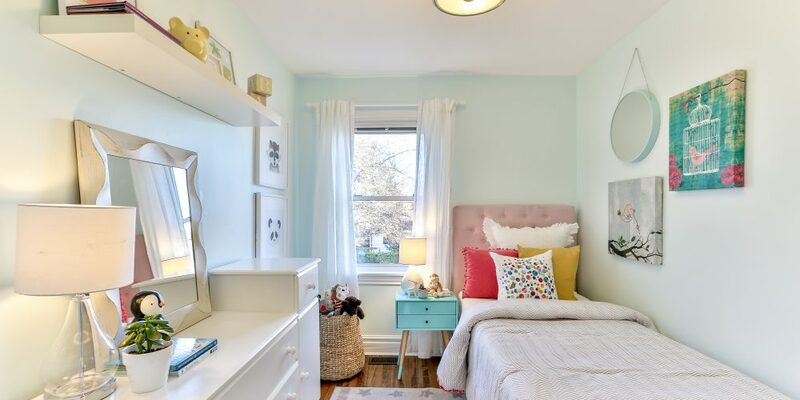 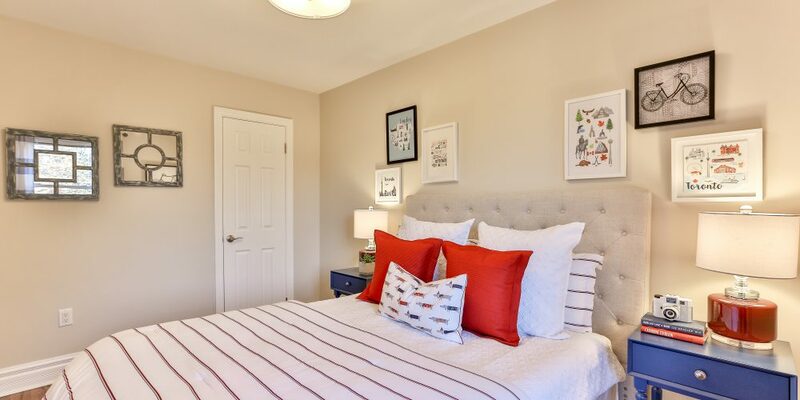 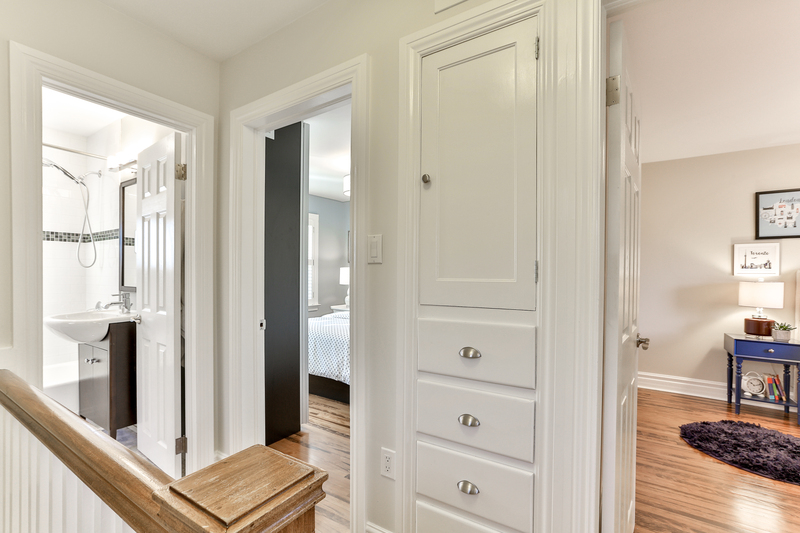 The master bedroom can accommodate a king-size bed and includes a double closet with custom built-in shelving plus a wall-to-wall built-in wardrobe. 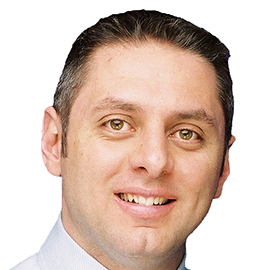 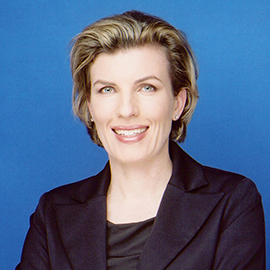 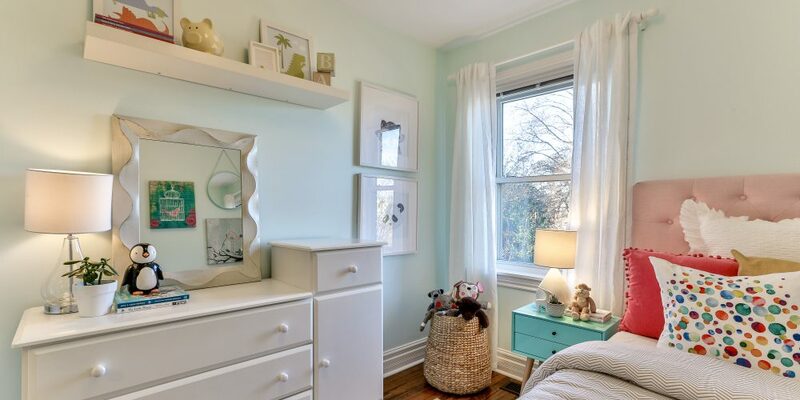 All bedrooms have closets and the 4-piece bathroom has been renovated. 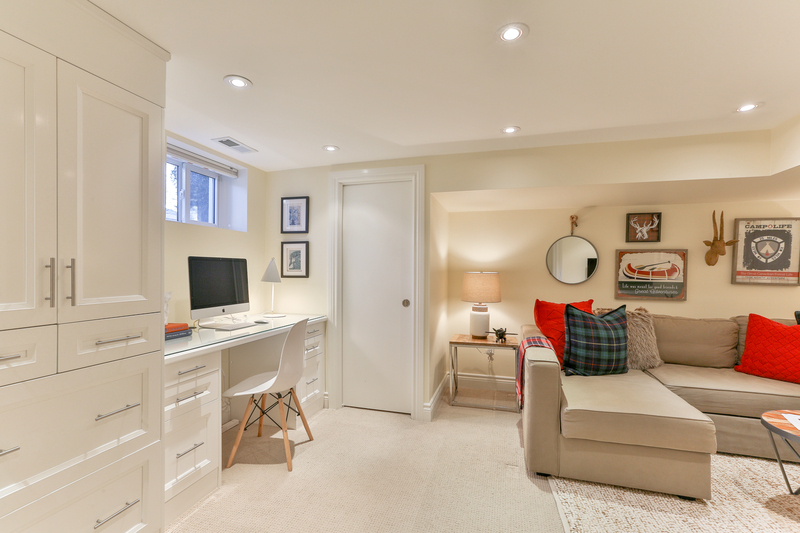 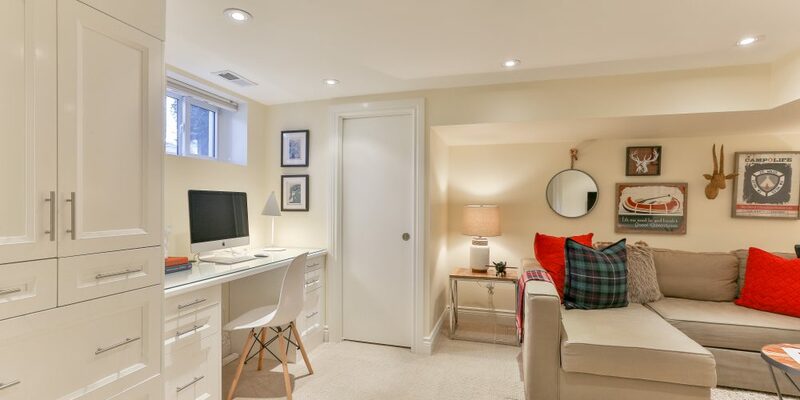 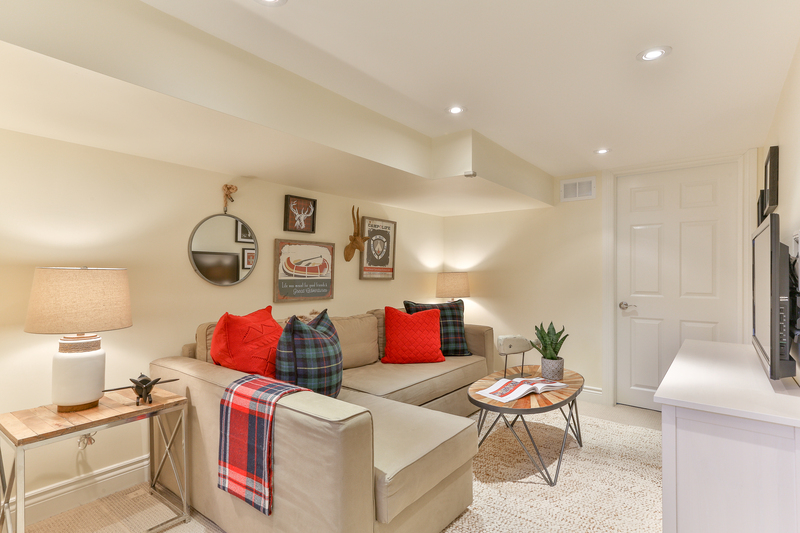 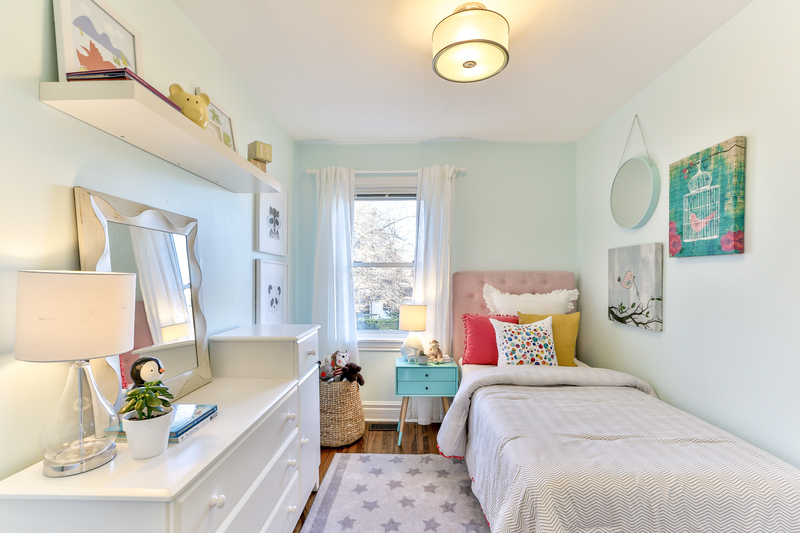 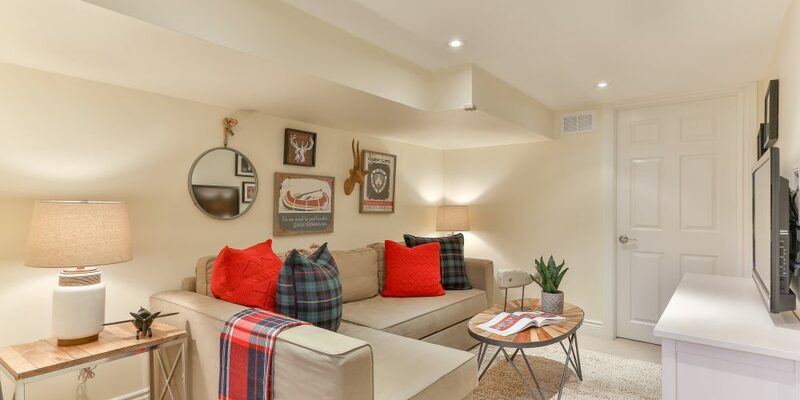 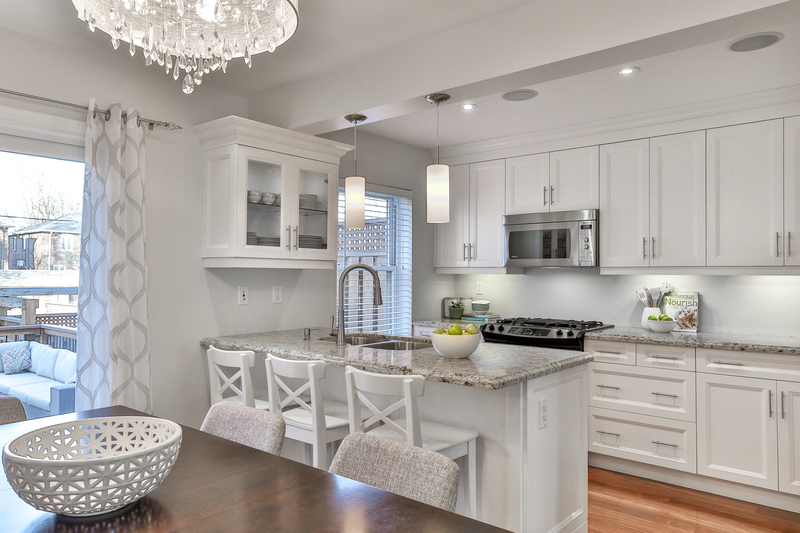 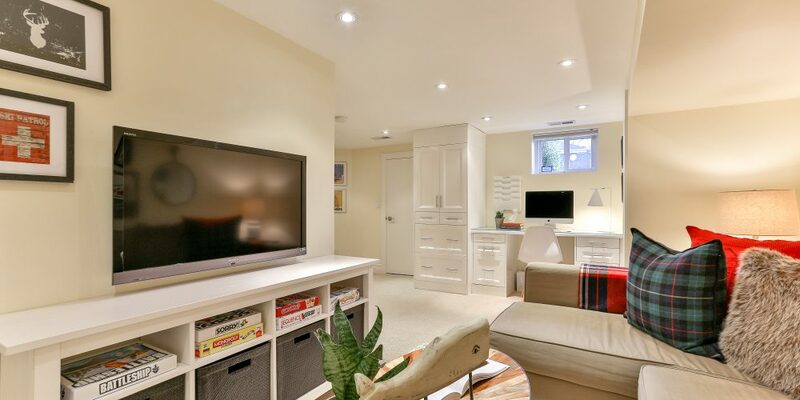 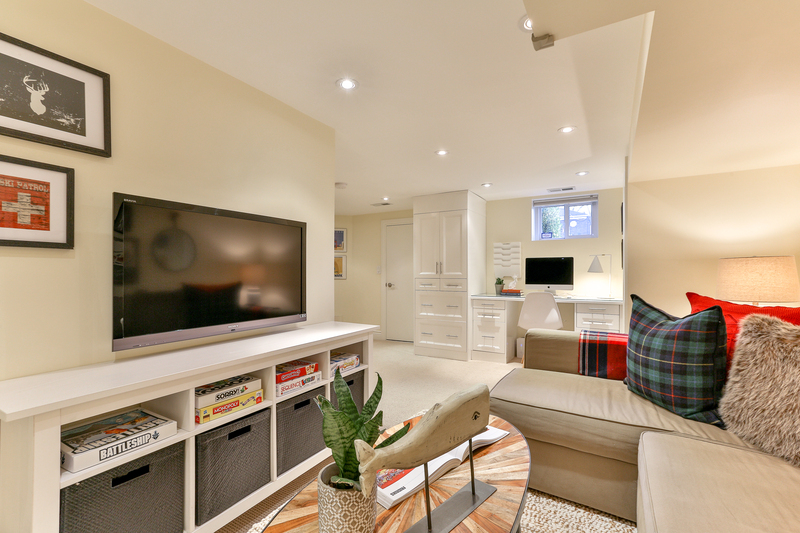 The finished lower level features a recreation room, a built-in desk and cabinet unit, pot lighting and ample storage. 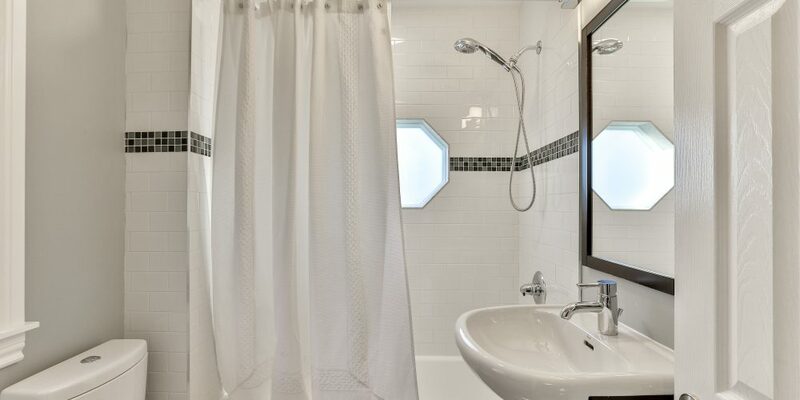 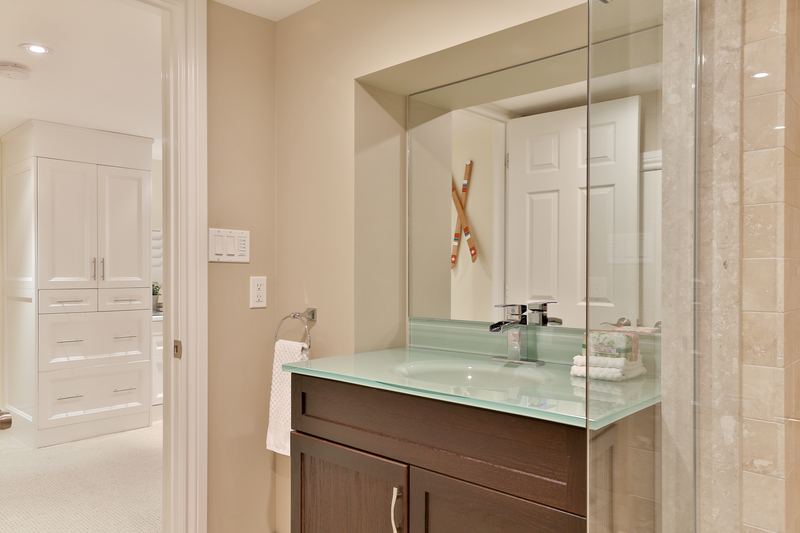 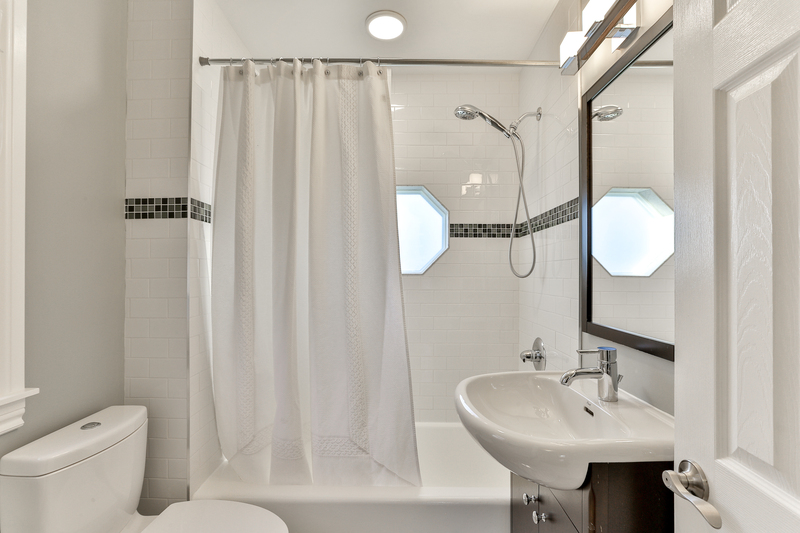 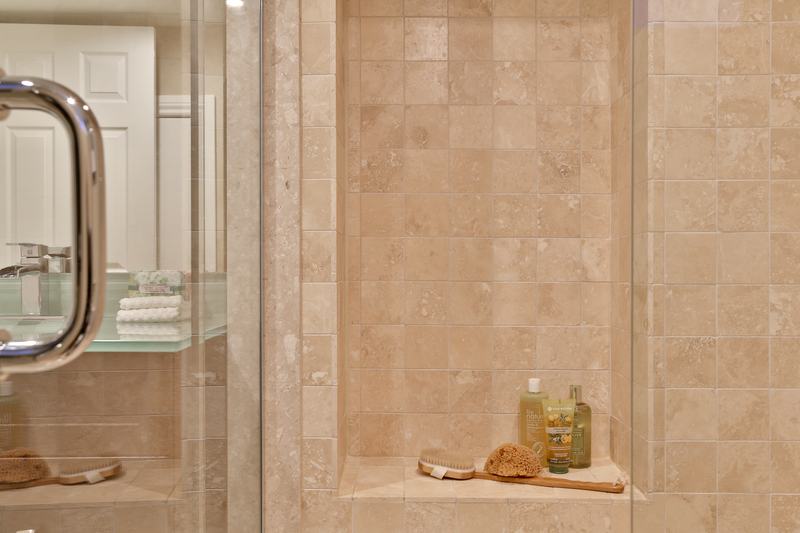 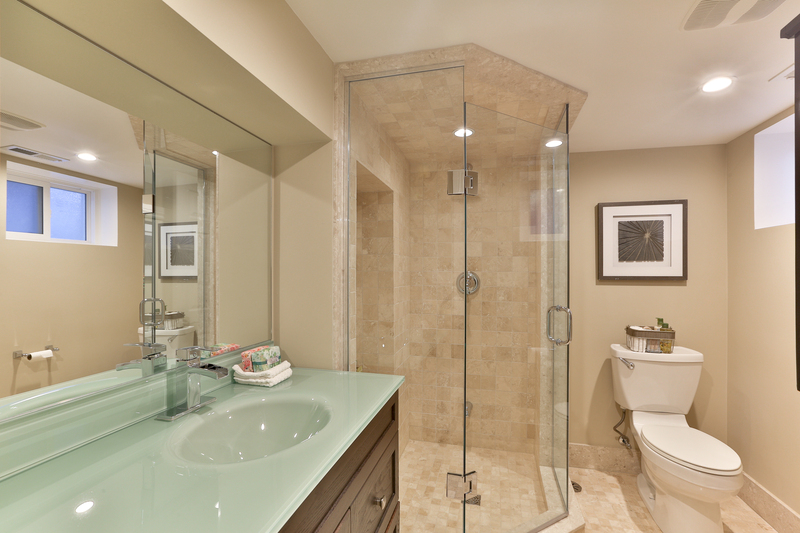 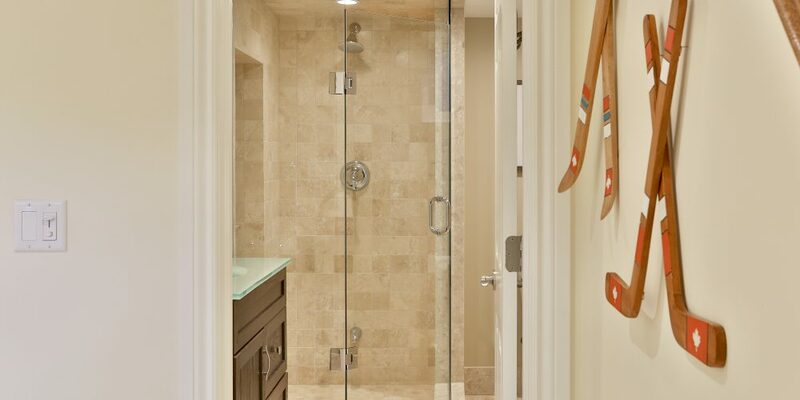 The luxurious 3-piece bathroom features a glass shower and travertine limestone tile with marble trim throughout. 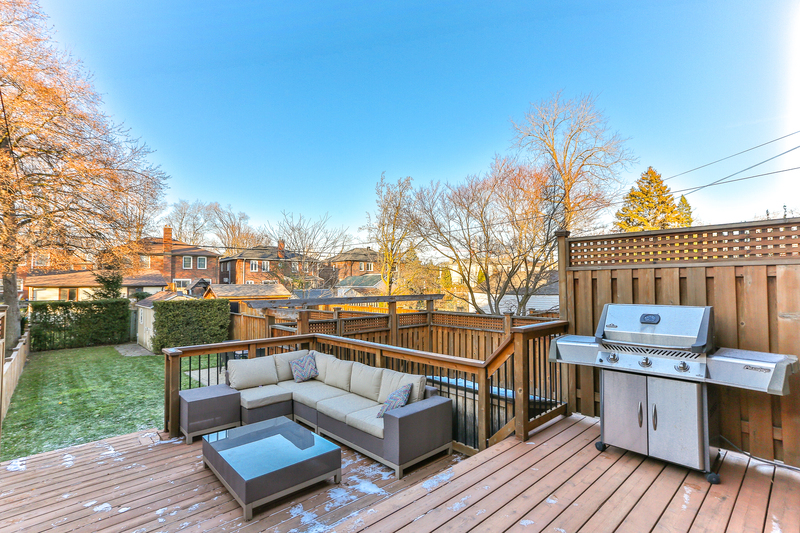 Walk out from the dining room to the multi-level cedar deck, which includes a natural gas hook-up for a BBQ. 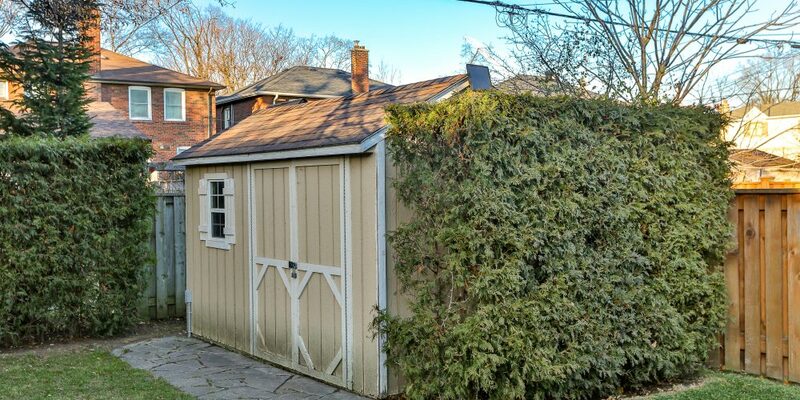 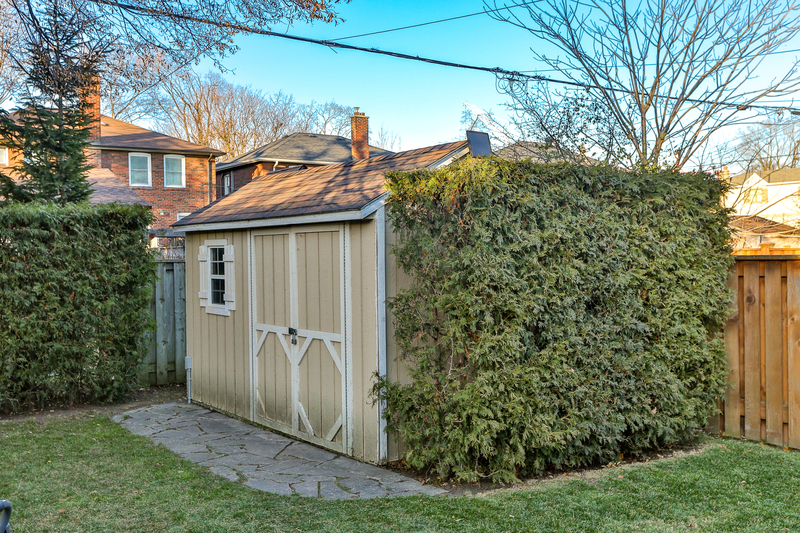 The spacious yard is fully fenced, features mature cedar hedges and includes a large storage shed with power. 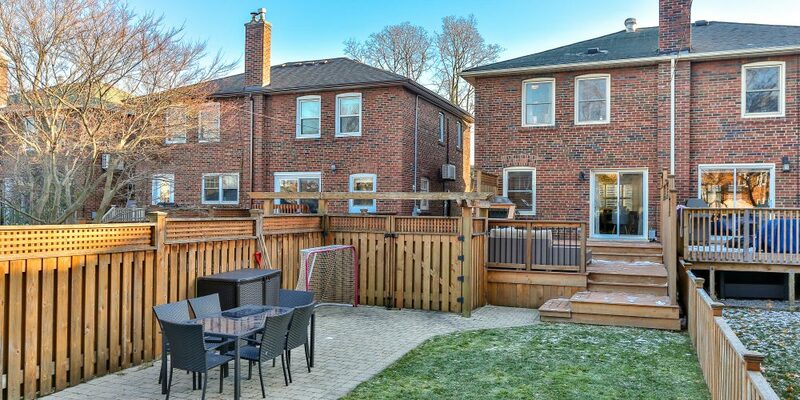 The second parking pad makes for a great ball hockey rink or patio area for outdoor entertaining. 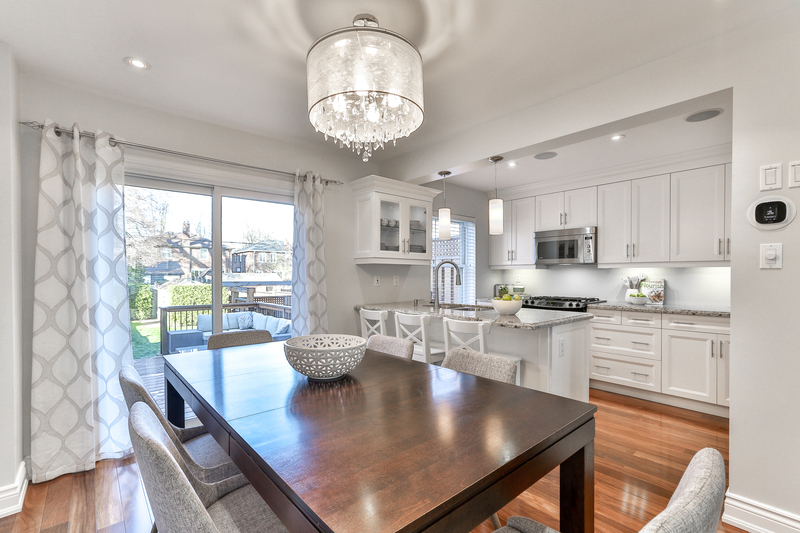 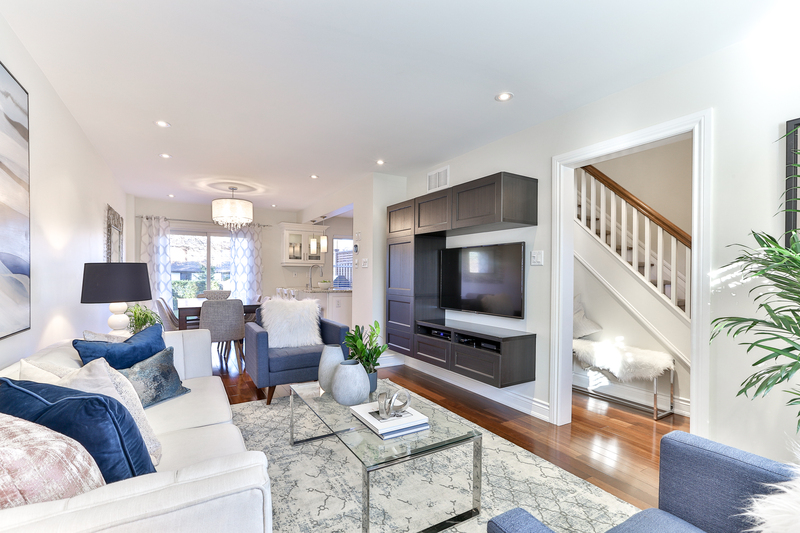 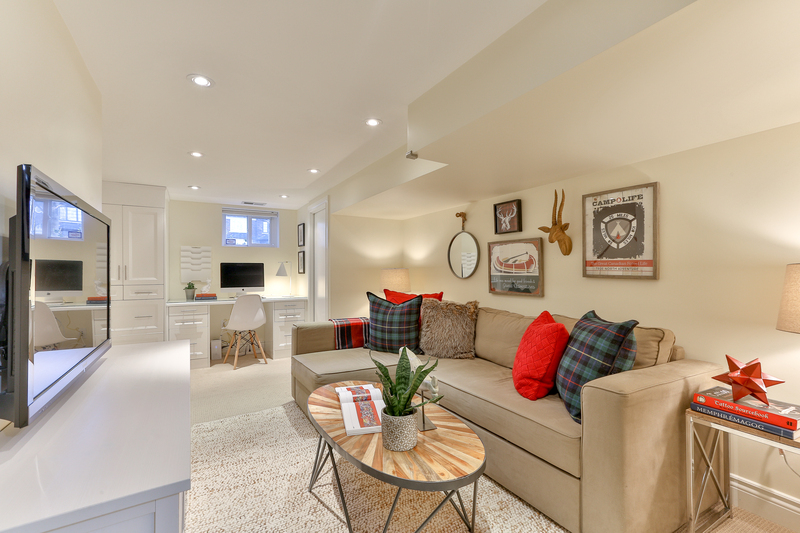 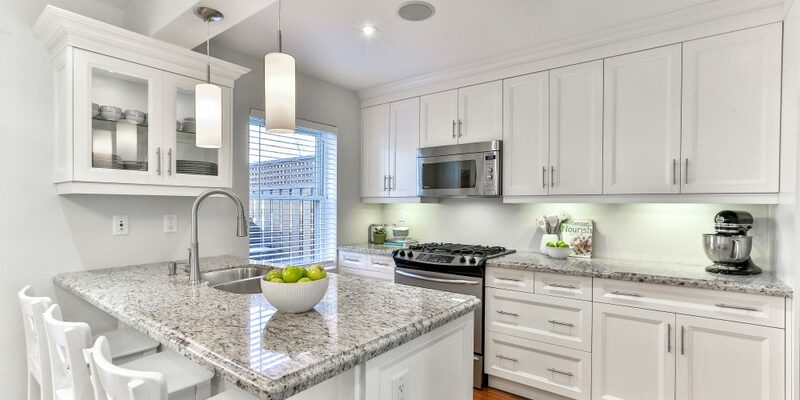 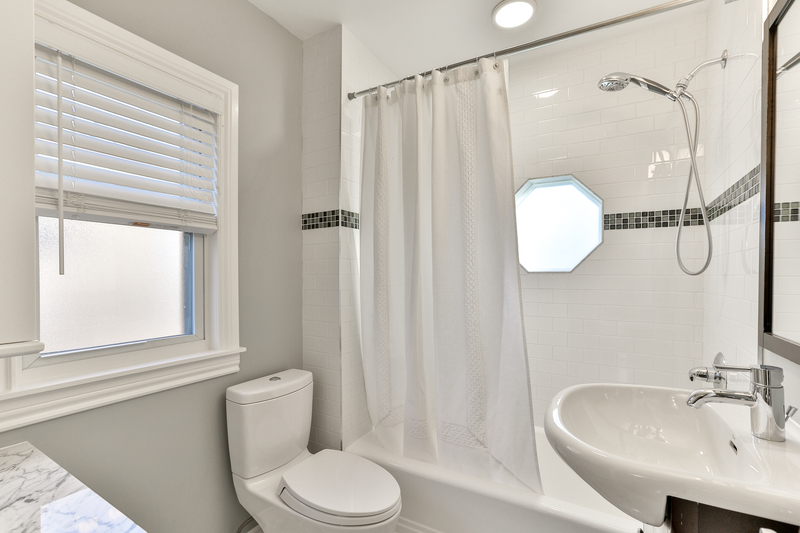 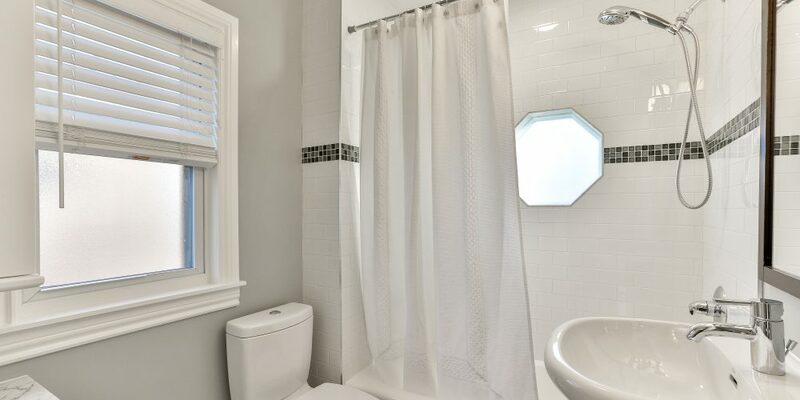 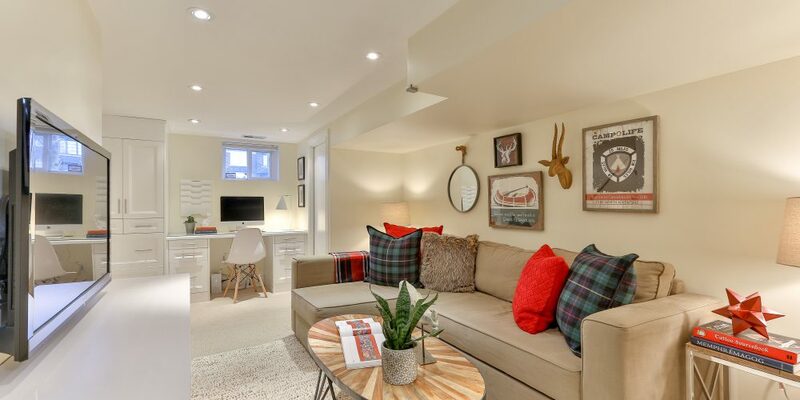 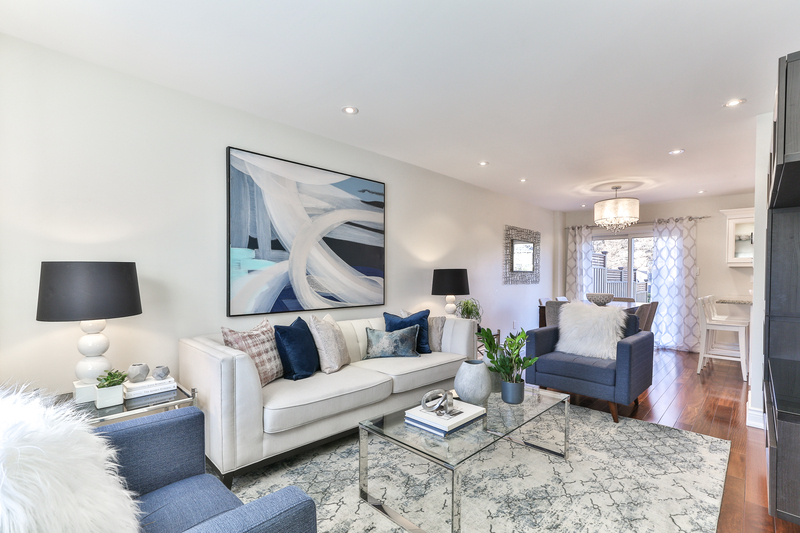 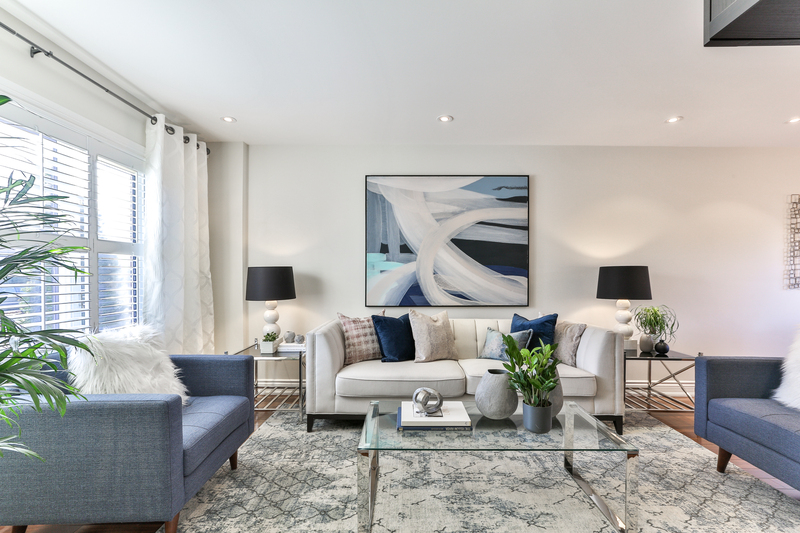 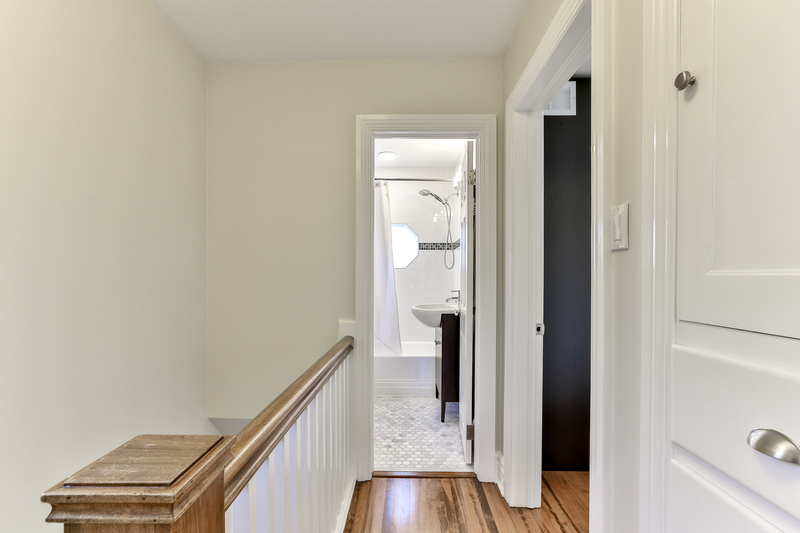 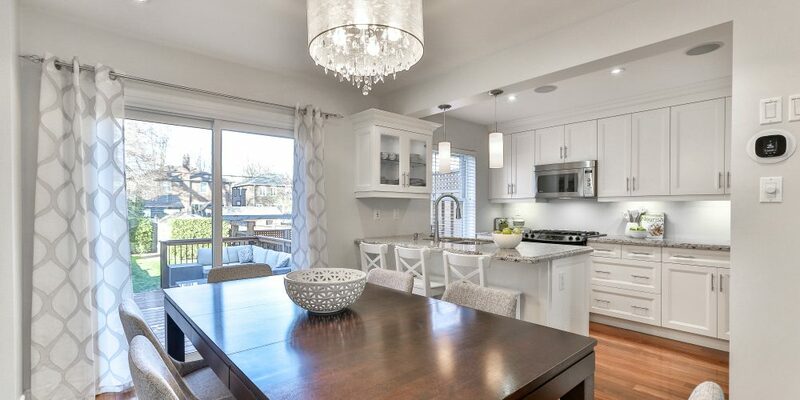 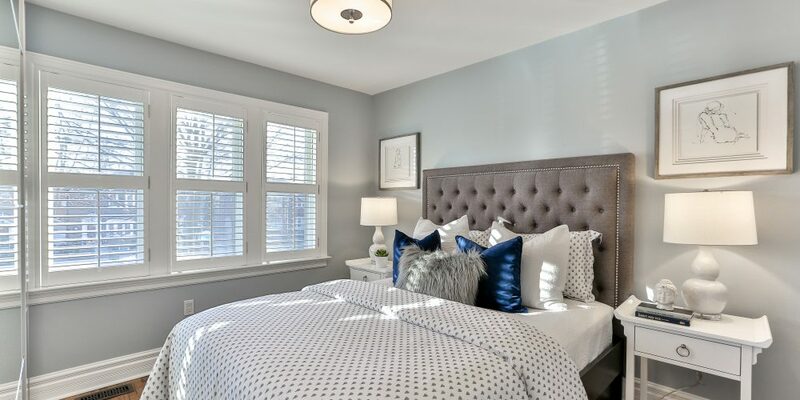 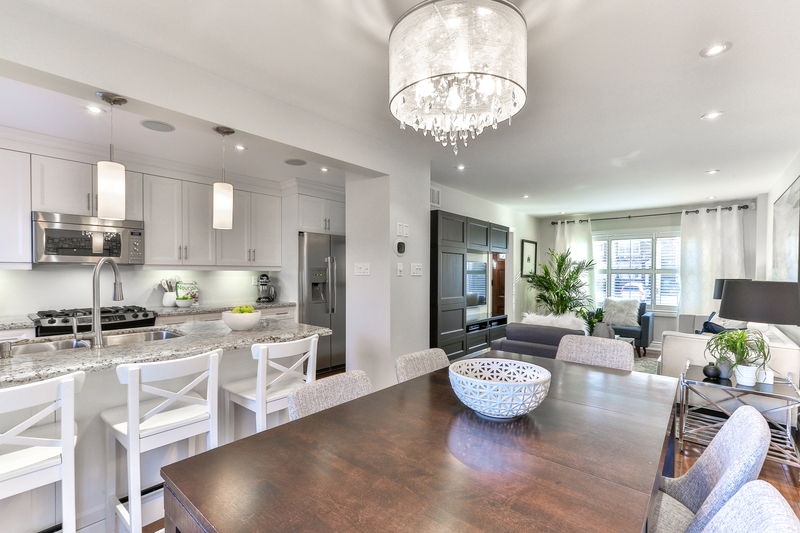 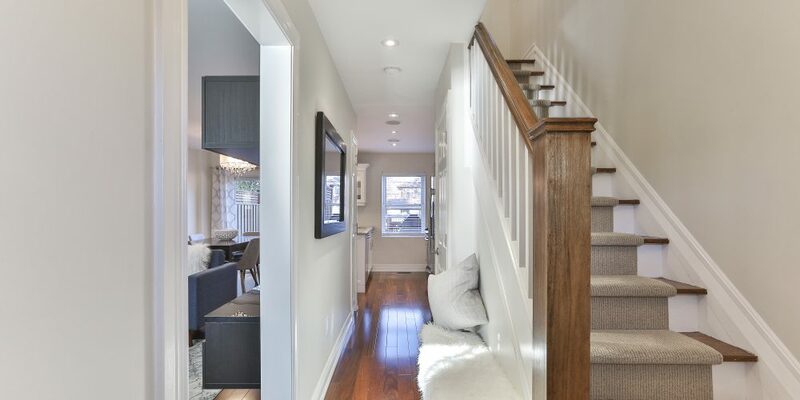 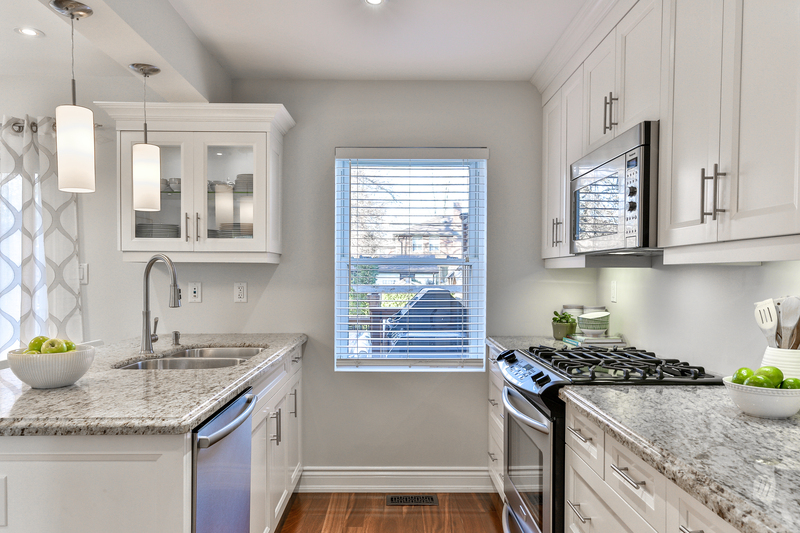 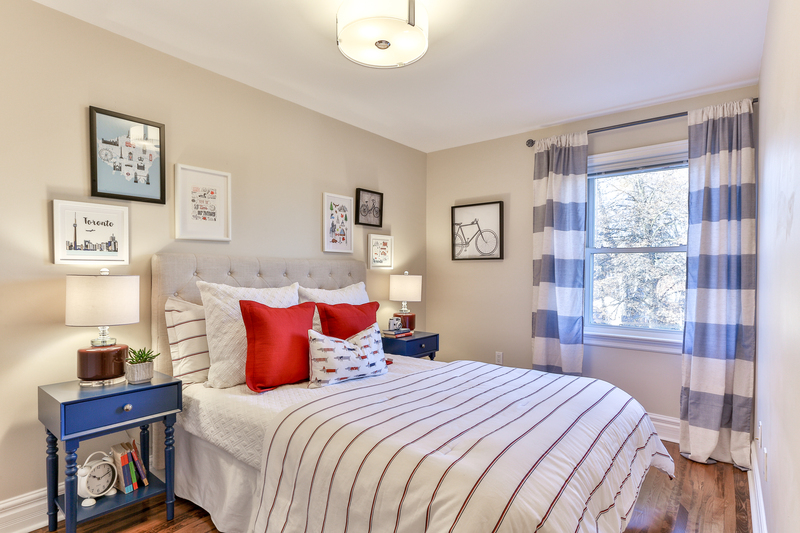 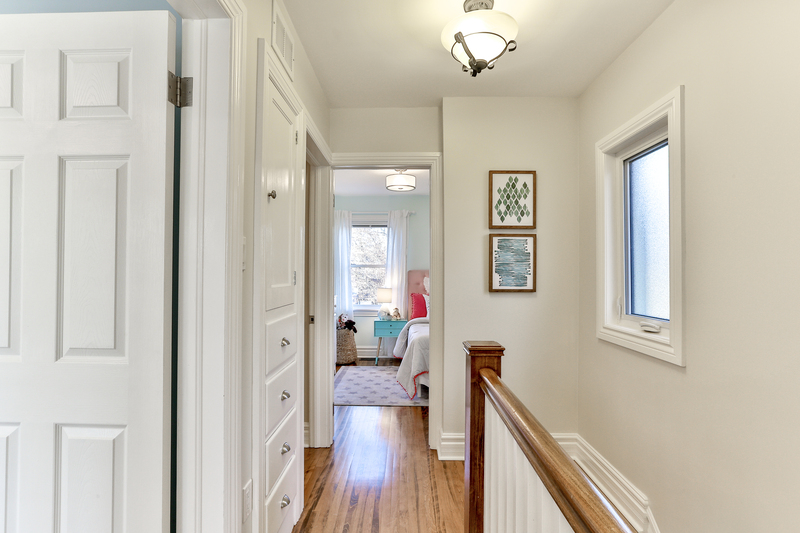 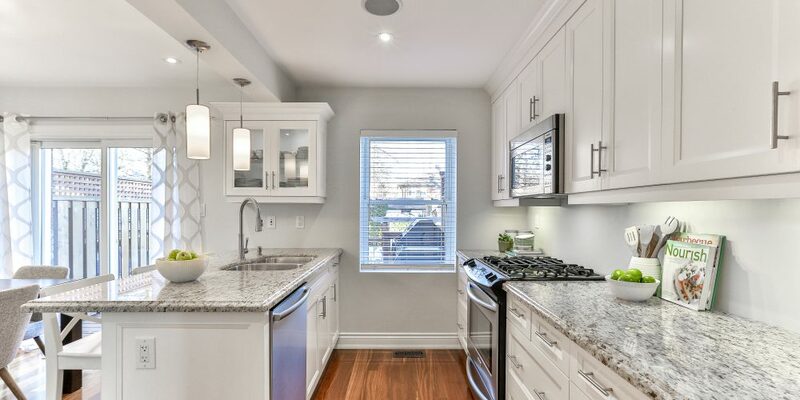 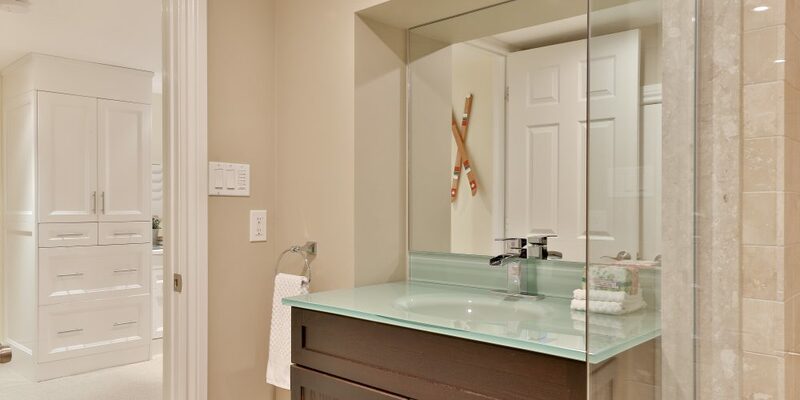 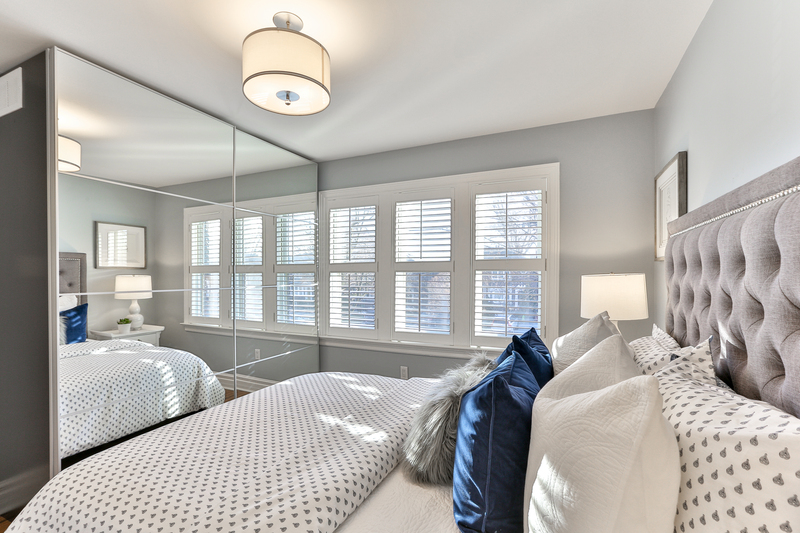 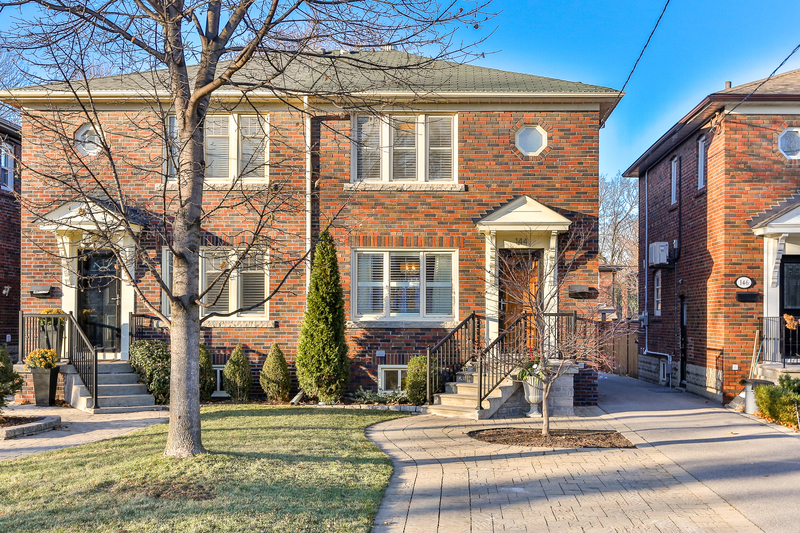 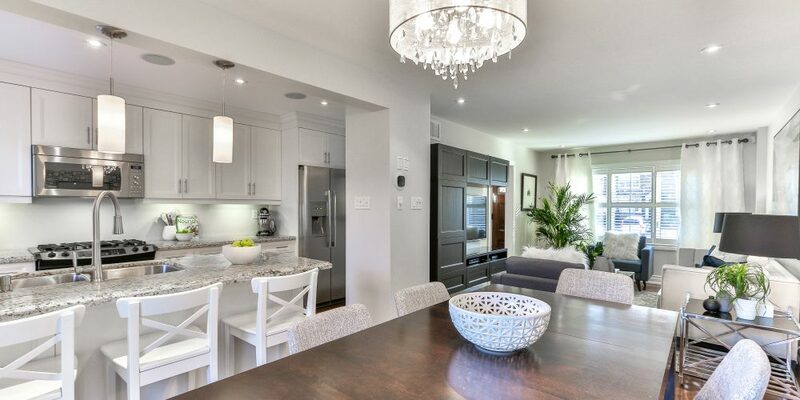 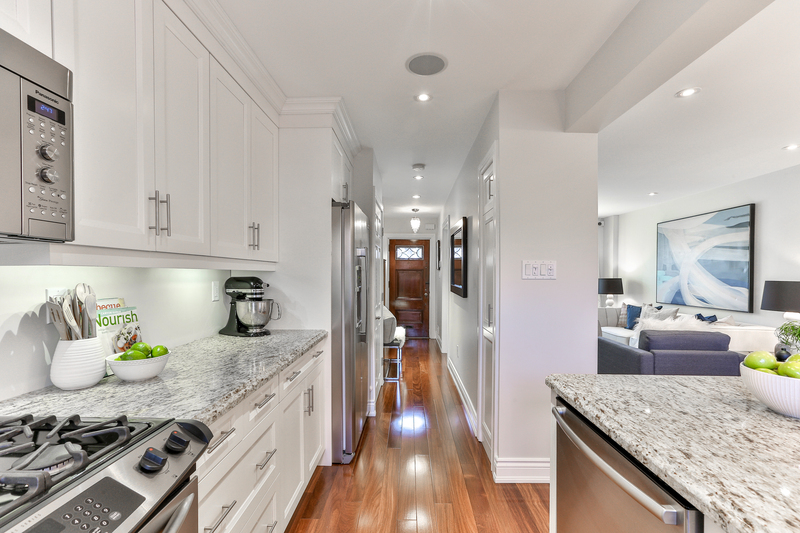 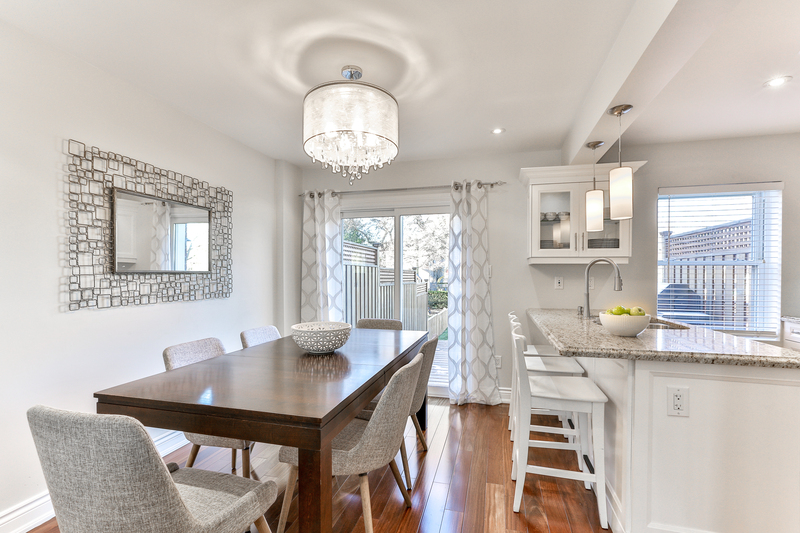 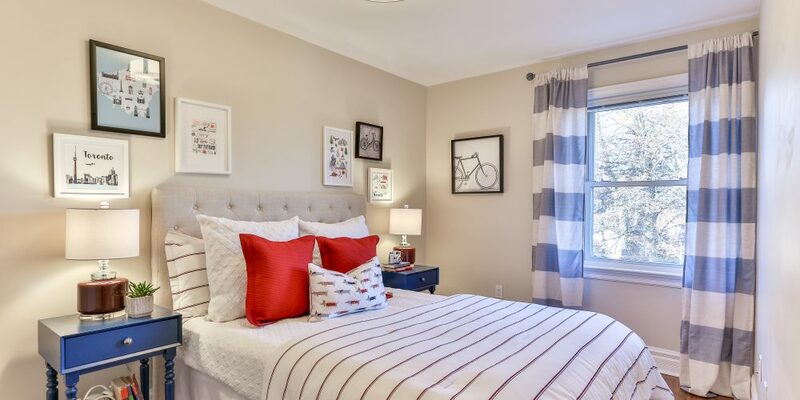 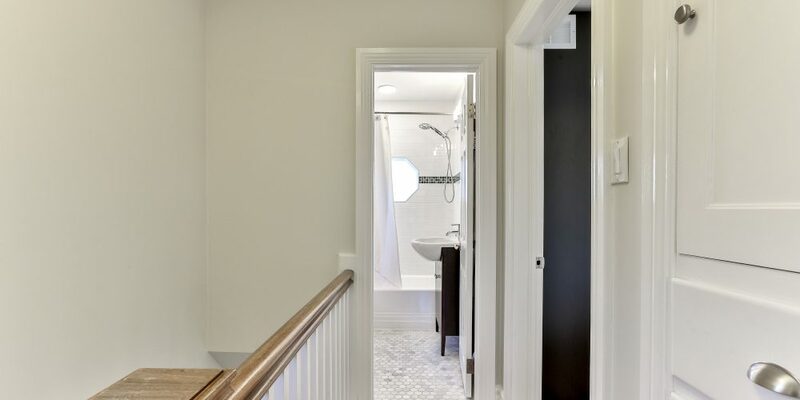 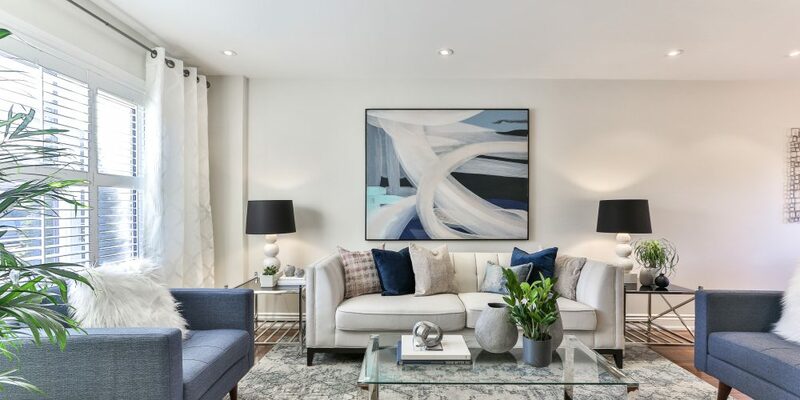 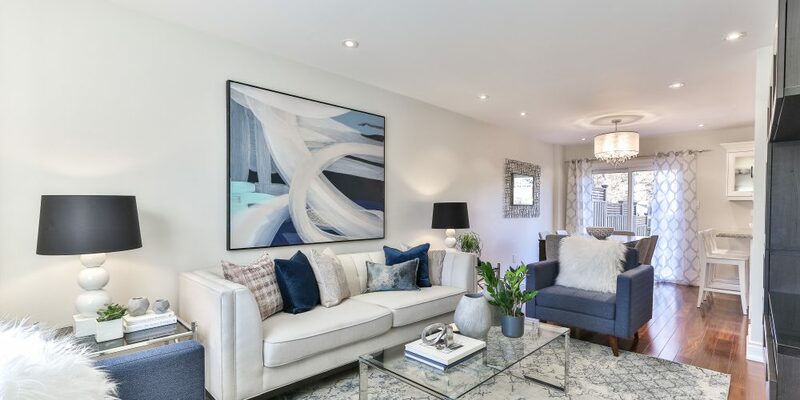 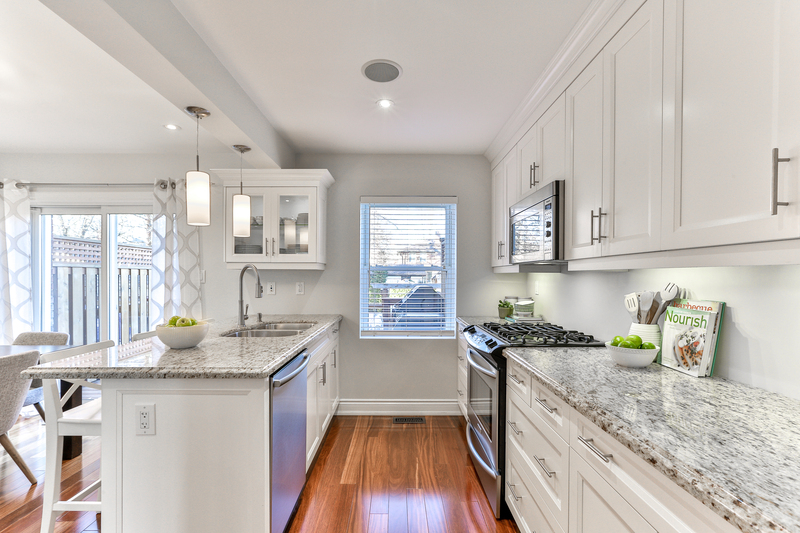 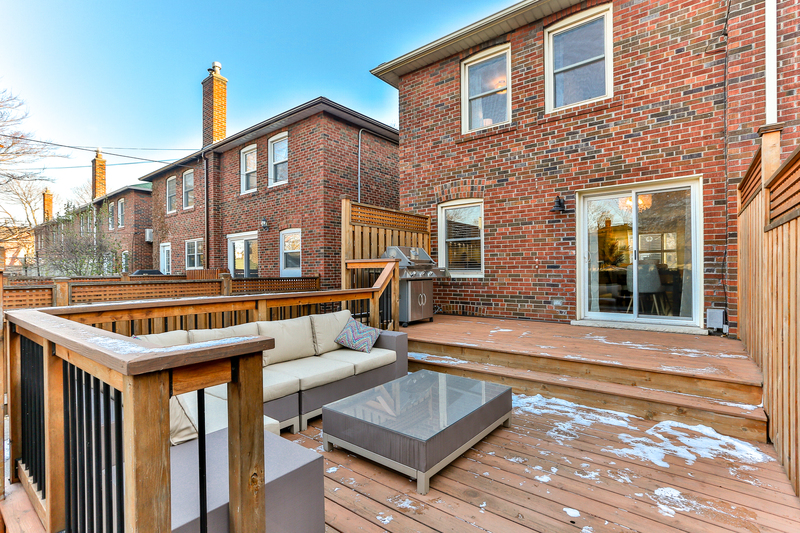 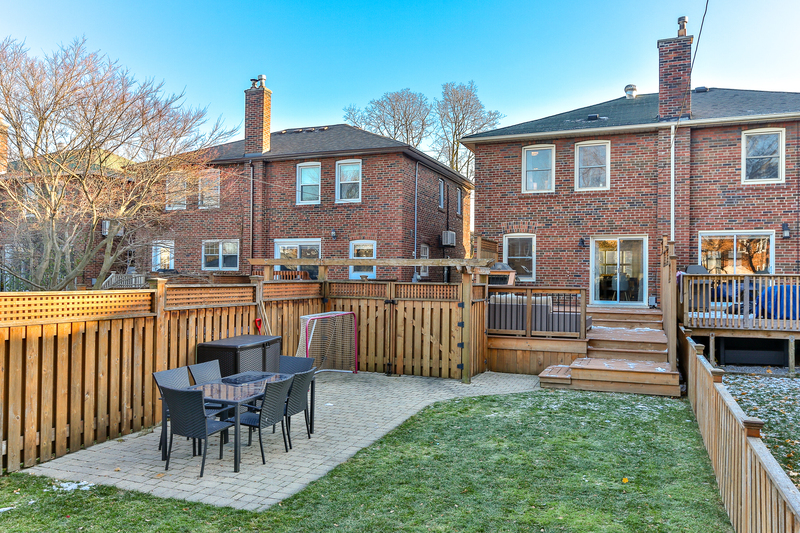 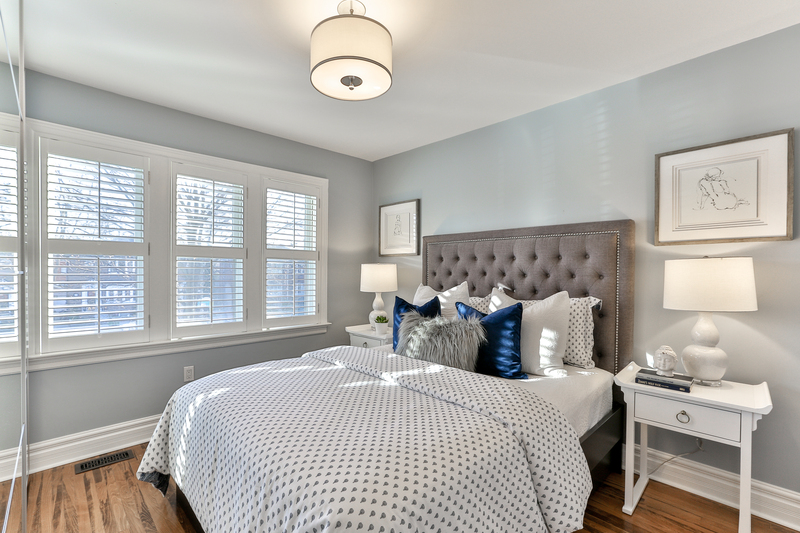 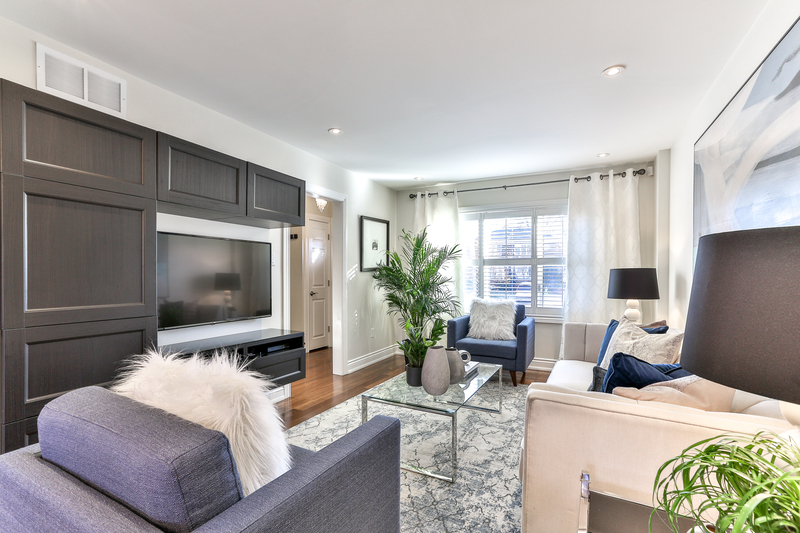 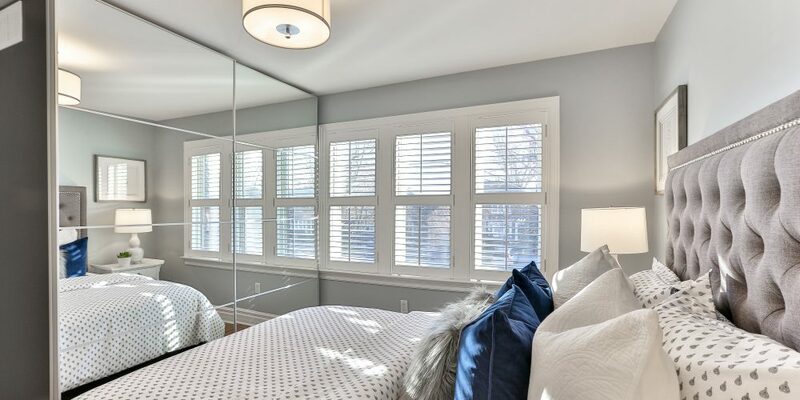 The home is located just steps from Trace Manes Park and all the fine shops, cafes and restaurants along Bayview Ave and Laird Ave, offers easy access to TTC and the future LRT along Eglinton Ave. 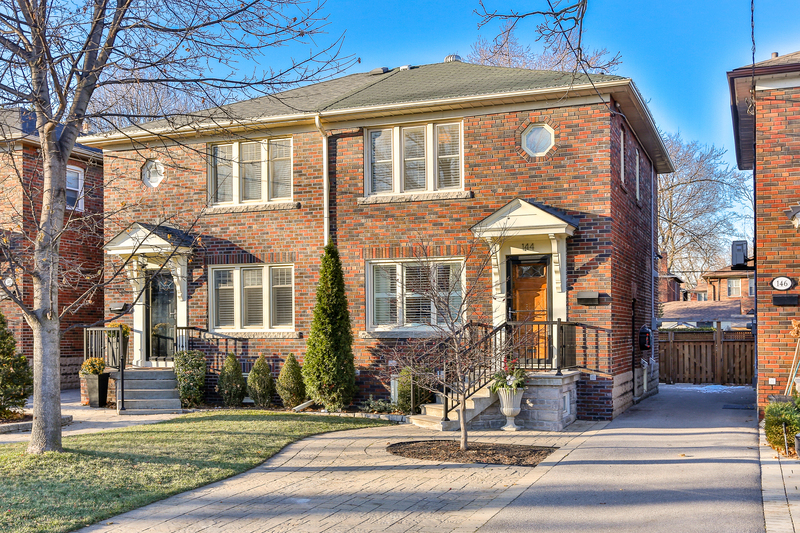 It is a short drive to grocery stores and other amenities along Laird Ave. 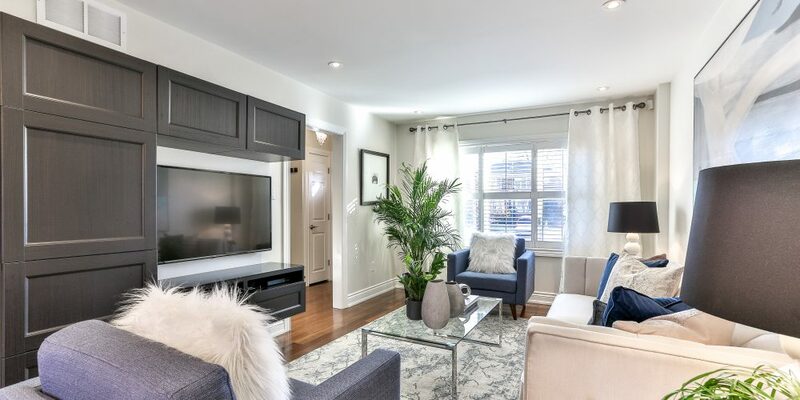 Enjoy the quick drive to downtown via the Bayview Extension, which takes you all the way to Front St. and offers quick access to the Don Valley Parkway. 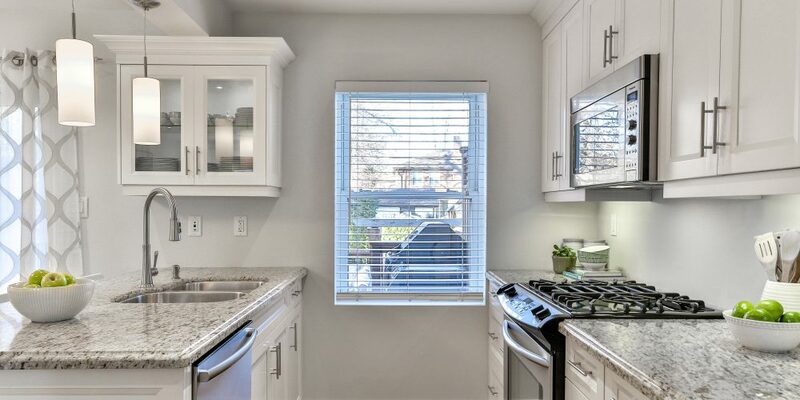 In addition, the home has been updated with all the modern heating, cooling, electrical, plumbing and ventilation systems.